Wintry Reads | Bookworms | Kids VT - small people, big ideas! In celebration of the year's chilliest months, Kids VT asked outdoor educators to recommend great, winter-themed reads. When winter's first snowflakes start flying, a family bundles up and heads outside with their dog. 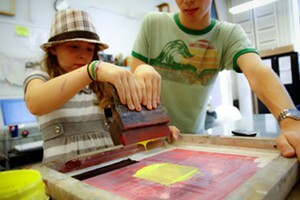 They explore what happens to flowers, fish, deer, birds, caterpillars and people during the coldest season. "This book's beautiful pictures and poetic words will inspire you to go on your own outdoor adventure in search of life in the snow," says Shelburne Farms family programs coordinator Cat Wright. 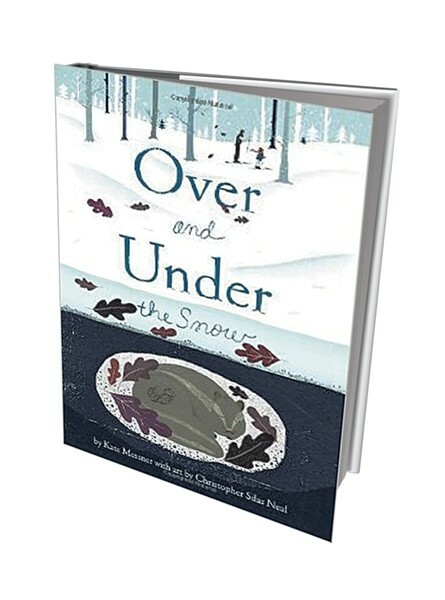 Children learn about "the secret kingdom beneath the snow" in this picture book by a local author. A young girl and her father explore the forest on skis, searching for signs of animals. Several pages in the back of the book provide more information about the creatures featured in the story. This "timeless" book is a great choice for young and older children, says Amy Butler, director of education at the North Branch Nature Center in Montpelier. "It is packed full of simple science concepts" relevant to the winter landscape of Vermont, and "supported with beautiful, descriptive language," she adds. 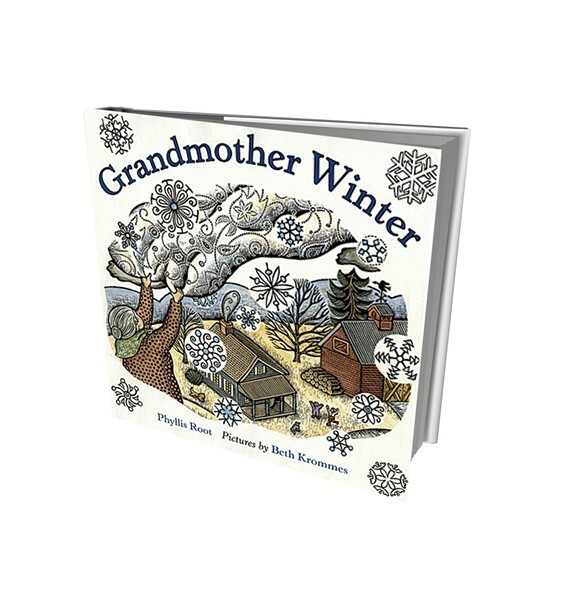 This simple nature fable, inspired by a German folktale, explores the preparations Grandmother Winter undertakes during spring, summer and fall to bring about snow. Beth Krommes conveys the magic of winter in her scratchboard and watercolor illustrations, which depict minnows swimming under pond ice, mice sleeping tails to nose and six-pointed flakes. 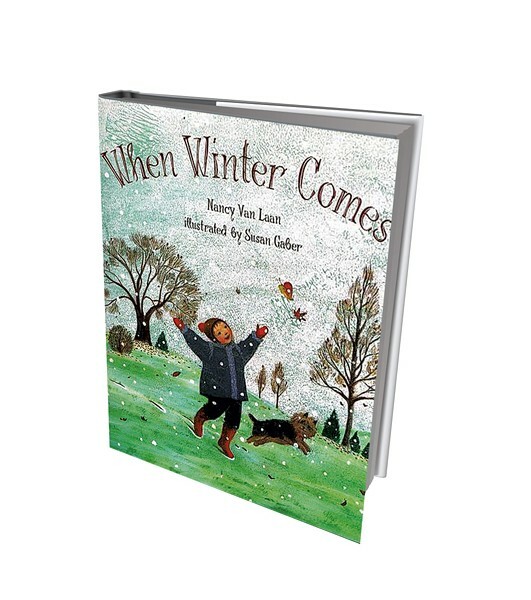 "Grandmother Winter spins a cozy tale of the changing seasons and adaptations both wildlife and humans make to weather the winter," says Gwendolyn Causer, the coordinator of public programs for Audubon Vermont. The illustrations are "richly detailed," she adds, and "Root's rhythmic text makes for a wonderful read-aloud."